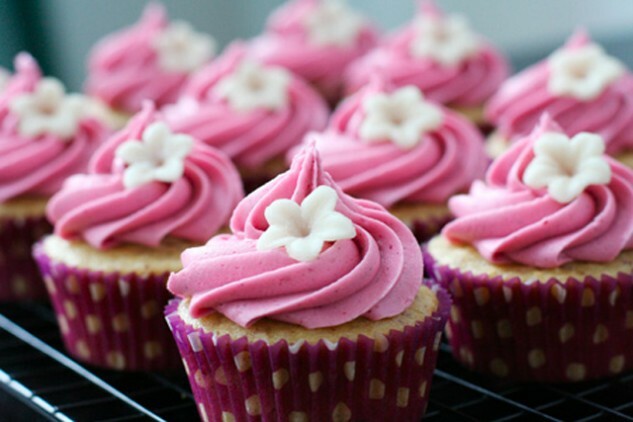 Cupcakes are a favourite dessert among many people, probably because they are so awesome. 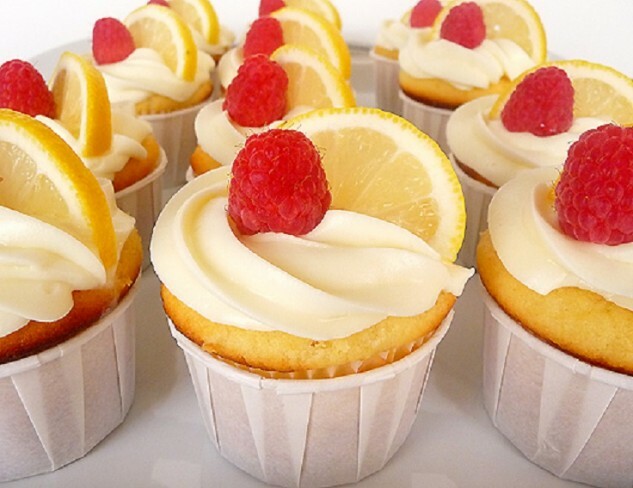 I mean, they are incredibly delicious little cakes, each of them rich in flavor and luscious sweetness. 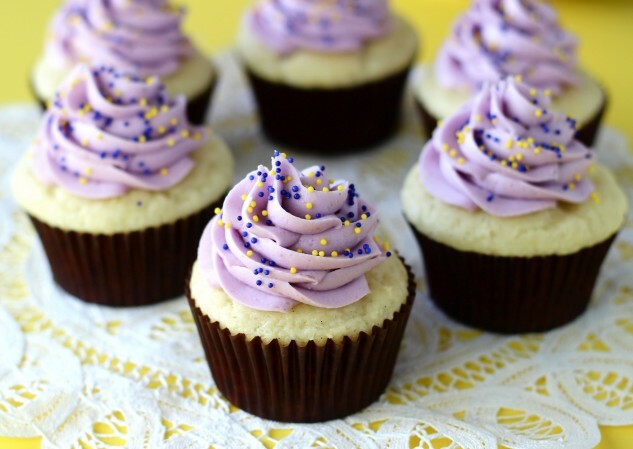 They are adored by kids and adults alike, and they are perfect for any occasion. They are easy to make and impossible to resist. 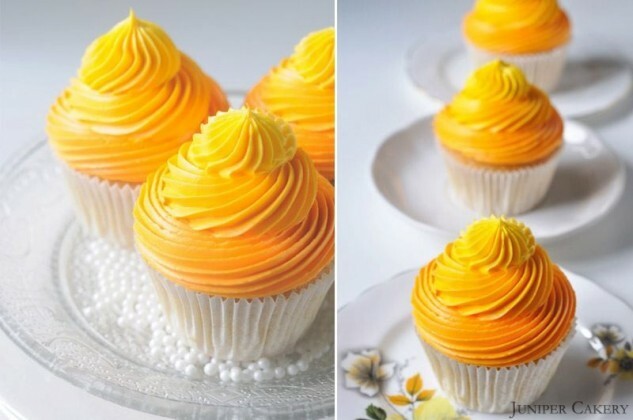 Even if you are not much of a baker, you can prepare cupcakes in no time. With just a little effort, you can make yourself and the people you care about happy. 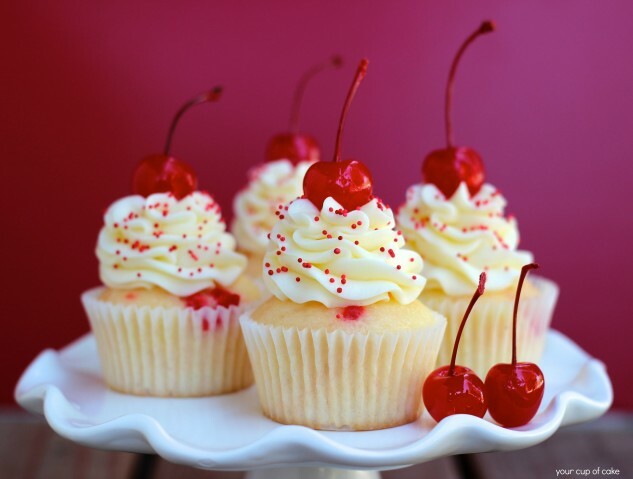 Cupcakes are adorable just to look at, and they taste incredible as well. So, how is this not a win-win? There are millions of options and countless recipes to choose from. 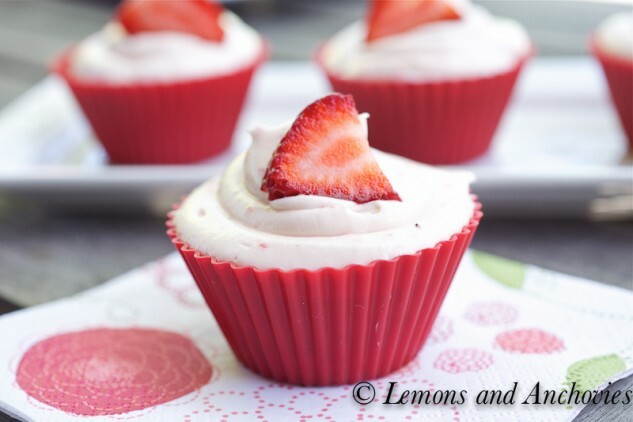 Some people prefer chocolate cupcakes, other enjoy fruity deliciousness more. Me, personally, I love both and can’t decide which type is my favourite. Why I love chocolate cupcakes is pretty much self-explanatory, because, well… Chocolate! Who doesn’t love chocolate? 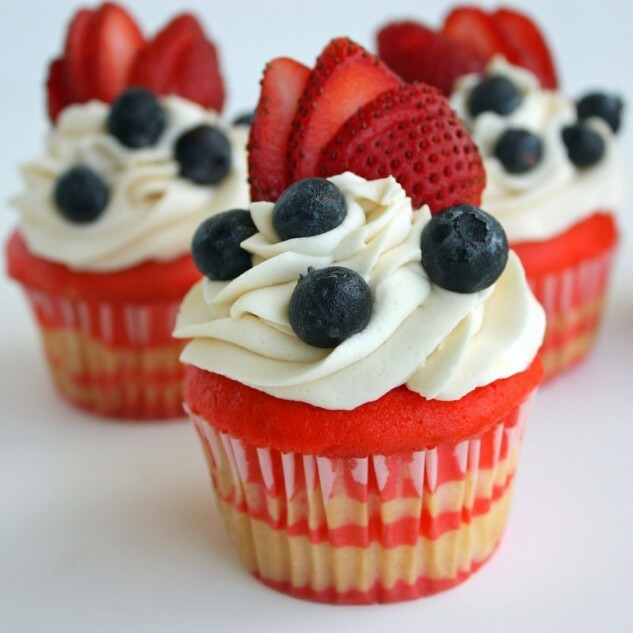 But I could go on for hours about why I love fruit cupcakes. First of all, there are so much more options to choose from. 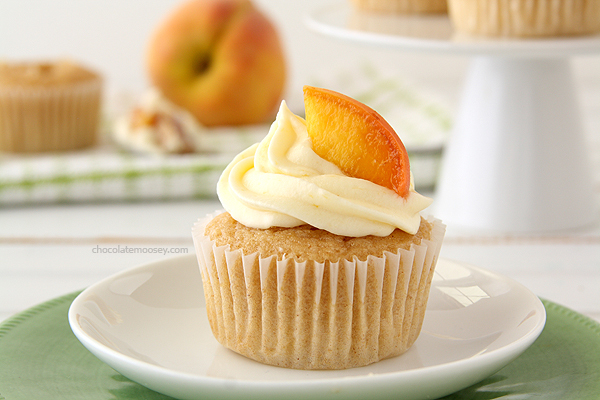 If you used a different fruit for your cupcakes everytime, you could be trying new recipes forever! And imagine when you start combining different fruits! The possibilities are endless, and the result is always very satisfactory. 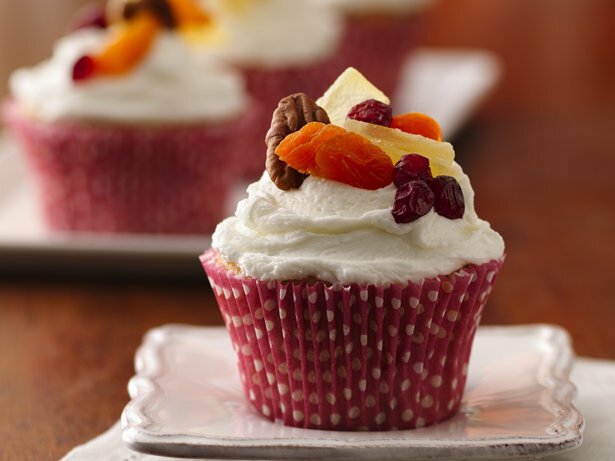 Fruit cupcakes are refreshing as well as delicious. What I especially love about them is how they can be so colorful. 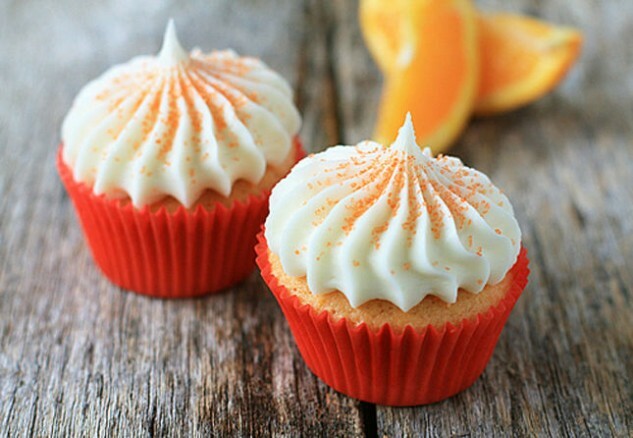 When I hear “fruit cupcakes”, I think “summer, sunshine, joy”. 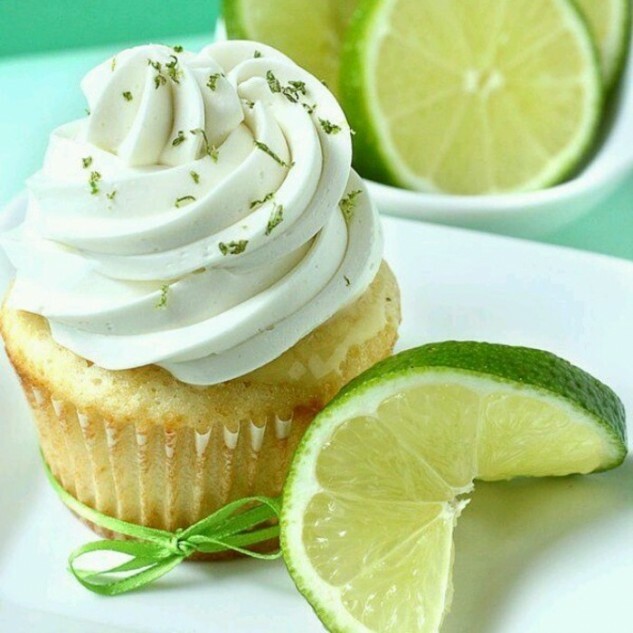 All this cheerfulness gathered in just a bite! 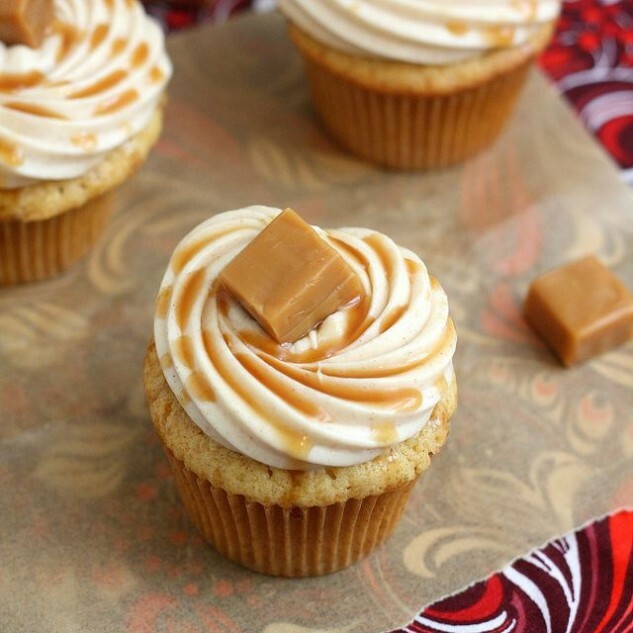 Again, aren’t cupcakes the most amazing dessert?! 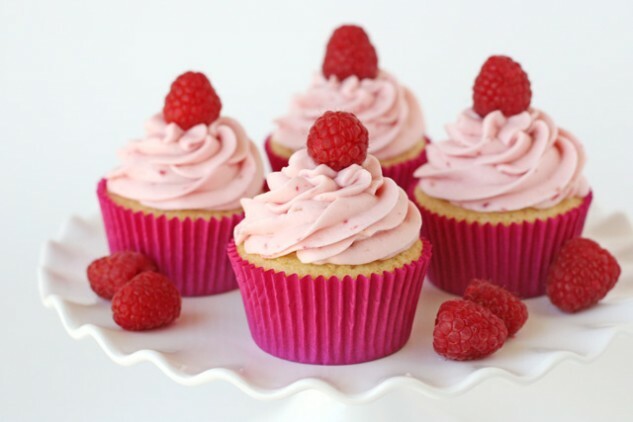 If you are like me and you can’t hold still when you know there is a fruit cupcake around you, take a look at these amazing recipes that can serve as your inspiration. Experiment, try new recipes, add new ingredients, and tell me the results. Have fun and enjoy your fruity deliciousness! © 2019 Top Inspirations | Proudly powered by WordPress | Theme: Blogghiamo by CrestaProject WordPress Themes.